Article and photos provided by Catherine Moraru. Heading to London in December? 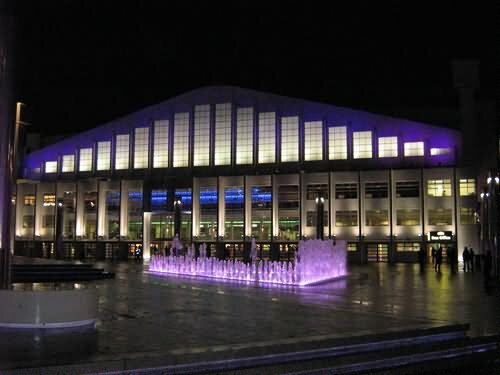 If you’re in a party mood, check out Wembley Arena for an array of events to ensure that your Christmas season gets off to a show-stopping start. 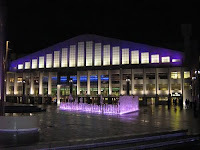 Wembley Arena is London’s most iconic concert and events venue with facilities for all kinds of performances, hotels, bars, and easy transportation to other parts of the city. 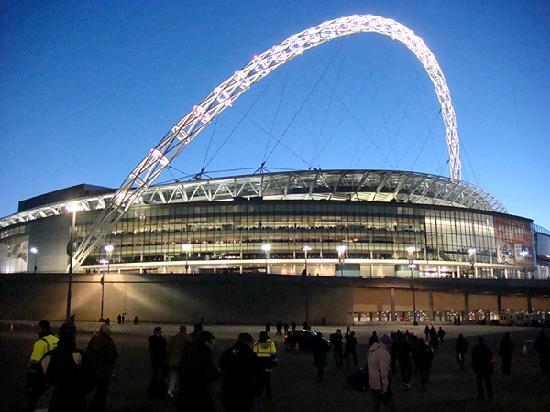 Whatever type of entertainment you are looking for during the season of fun and frolics, why not make the most of your time in the capital and stay at the Travelodge hotel near Wembley arena? Just a few steps away from your budget base you will be able to catch the tube into the centre and explore Christmas delights such as Winter Wonderland at Hyde Park and the Southbank Centre Christmas Market. After a phenomenal year for the five You Me At Six boys, they’re back at the Wembley Arena on 8 December to round up The Final Night Of Sin tour. Expect nothing but one of the best musical experiences, as Kerrang’s Best British Band performs hits such as No One Does It Better, Loverboy, Bite My Tounge, and more. Passport to Adventure is another date in the family adventure diary. Children will be mesmerised as their favourite Disney characters – including classics, princesses and Pixar creations – take to the rink to perform. Expect lots of cheery, upbeat action all set to a typical Disney soundtrack. Taking place in the Christmas holidays, from 28 December 2012 to 6 January 2012, this ice spectacular is the way to spend an afternoon, mid-festivities. Find events and book tickets directly online via the Wembley Arena website.Sometimes popular events sell out quickly. If you can’t find tickets for the event you were hoping to attend, check out http://www.getmein.com/ for last minute purchases. This article is sponsored by Travelodge and Thomas Cook tours.